Goods and Services Tax (GST), one of the biggest reforms of independent India, has been rolled out from July 1, 2017. After being subject to months of discussions, the GST has finally seen the daylight as the concept of “one nation, one tax”. Since the roll out of GST, two school of thoughts have emerged, one arguing on how GST would lead to utter chaos and how the common man would be hurt by this whereas the other school of thought speaking about the greater economic and tax benefits of the country as a whole. A proposal to introduce a national GST by April 1, 2010, was first mooted in the Budget Speech for the financial year 2006-07. 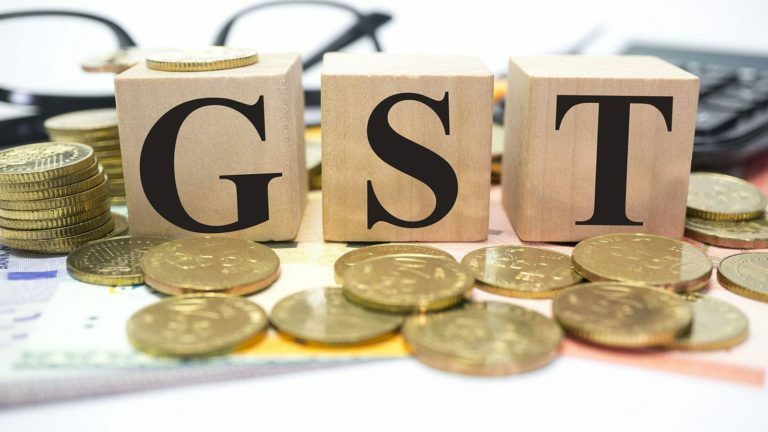 Since the proposal involved reforms and restructuring of not only indirect taxes levied by the Centre but also the states, the responsibility of preparing a design and road map for the implementation of GST was assigned to the Empowered Committee (EC) of State Finance Ministers. Based on inputs from the Centre and states, the empowered committee released its first discussion paper on GST in November, 2009. In order to amend the Constitution to enable introduction of GST, the Constitution (115th Amendment) Bill was introduced in the Lok Sabha in March 2011. As per the prescribed procedure, the Bill was referred to the Standing Committee on Finance of Parliament for examination and report. The Parliamentary Standing Committee submitted its report in August, 2013, to the Lok Sabha. Most of the recommendations made by the Empowered Committee and the Parliamentary Standing Committee were accepted and the draft Amendment Bill was suitably revised. In June 2014, the draft Constitutional Amendment Bill was sent to the Empowered Committee after approval of the new government. Based on a broad consensus reached with the Empowered Committee, the Cabinet on December 17, 2014, approved the proposal for introduction of a bill in Parliament for amending the Constitution to facilitate the introduction of GST in the country. The Bill was introduced in the Lok Sabha on December 19, 2014, and was passed by the Lok Sabha on May 6, 2015. It was then referred to the Select Committee of Rajya Sabha, which submitted its report on July 22, 2015. GST has two components – Central GST (CGST) and State GST (SGST). Both Centre and States will simultaneously levy GST across the value chain. Tax will be levied on every supply of goods and services. Removal of differentiated tax barriers with seamless credit will make India a common market leading to economies of scale in production. Stable, transparent and predictable tax structure will attract local and foreign investment in India creating significant job opportunities. Finally, GST movement – In or Out? India has posed as a beacon of hope with ambitious growth targets, supported by strategic missions like ‘Make in India’, ‘Digital India’, etc. GST is expected to provide the much needed stimulant for economic growth in India by transforming the existing basis of indirect taxation towards free flow of goods and services within the economy and also eliminating the multiplier effect of tax. In view of the important role that India is expected to play in the world economy in the years to come, the expectation of GST being introduced is high not only within the country, but also in neighboring countries and in developed economies of the world.